Rare books by Agatha Christie, including first editions and signed first editions of Miss Marple, Poirot, Murder on the Orient Express, and The Murder of Roger Ackroyd. 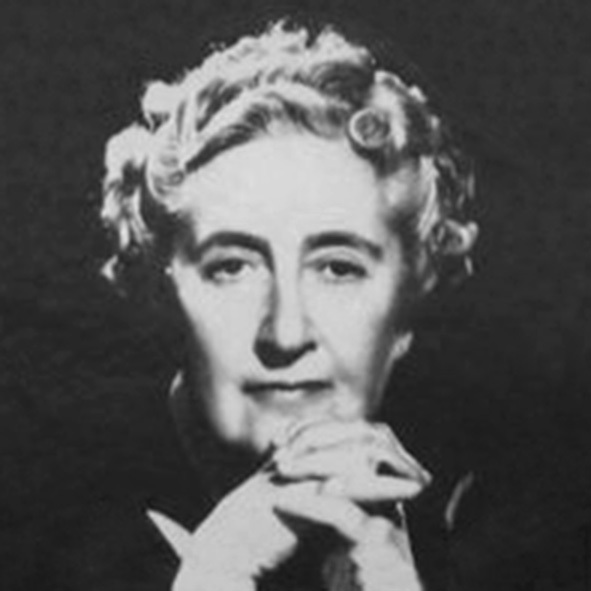 Agatha Christie (1890–1976) was the author of more than 70 detective novels, plays, and short stories, and the creator of the characters Poirot and Miss Marple. She began writing as a teenager and composed her first detective novel,The Mysterious Affair at Styles in 1916. Introducing the detective Poirot, it was published by The Bodley Head in the US in 1920 and in the UK in 1921, with the publisher requesting more novels that Christie was happy to provide. Complete set of Poirot novels and short stories. The Murder on the Links. Complete Set of Miss Marple Novels and Short Stories. [CHRISTIE, Agatha; as] WESTMACOTT, Mary. A few years later she left The Bodley Head for Collins, who published her masterpiece The Murder of Roger Ackroyd in 1926, and would remain her primary publisher for the rest of her life. Christie’s books increased in popularity, and in 1930 she published her first novel featuring Miss Marple, The Murder at the Vicarage, as well as the first of six non-detective novels published under the pseudonym Mary Westmacott. Many of Christie’s plots were based on her childhood in an English country house, but she also enjoyed travelling, and trips to the Middle East provided material for classics such asMurder on the Orient Express(1934) and Death on the Nile (1937). Many of her books were adapted as films and she was the author of 15 plays, including The Mousetrap, now the longest-running stage show in the world. Christie invented or perfected many of the features that characterise detective fiction, and is still considered the premiere author of the golden age of the mystery novel. Regularly stocked editions of Christie’s works include the Crime Collection.